You might already be familiar with how to find items in a library, as lots of people are. However, if you’re new to libraries or just to your Rowan County Public Library, navigating the shelves could be a skill you still need to learn (or refresh!). That’s totally fine! Not every library is the same, so this page tells you how RCPL works. You can also find quick answers to these questions on our Frequently Asked Questions (FAQ) page. There are four different kinds of libraries: Academic (like Camden-Carroll at MSU), public (like us), school (like at Rowan County Senior High School), and special (like our own Kentucky Room). 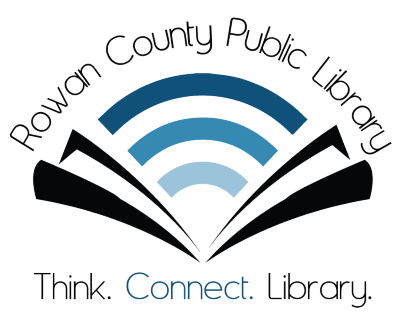 We’re a public library (as it says in our name), so we focus on serving everyone in our community and the surrounding area, providing information, education, and entertainment services as well as loaning out materials like books and video games. Your taxes, donations, and volunteer support help us to do what we do. That means our collection is organized for your convenience, based upon how you use the library. and in the children’s area, beside the study rooms. An item’s entry in the catalog shows how many copies we have and whether they’re currently checked in or out, so you know either to go looking for it or to place on reserve for a later checkout. Once you know if we’ve got it, you can search the shelf for it (or ask any library staff member to help you out). Our collection is divided into sections so that you can be sure to find particular things in the same area every time.